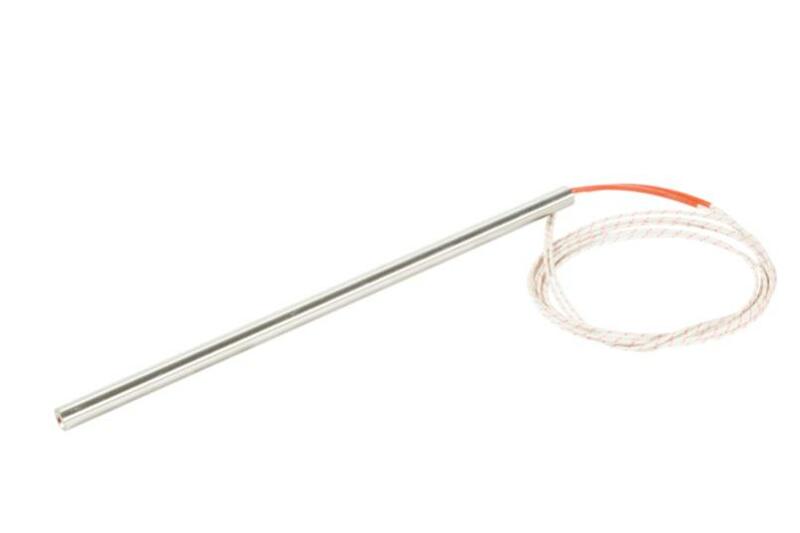 Our cartridge heaters are made based on customer specifications, even for demanding applications and humid environments. Also available in non-standard diameters, with or without a built-in thermocouple, and with or without a threaded cap. 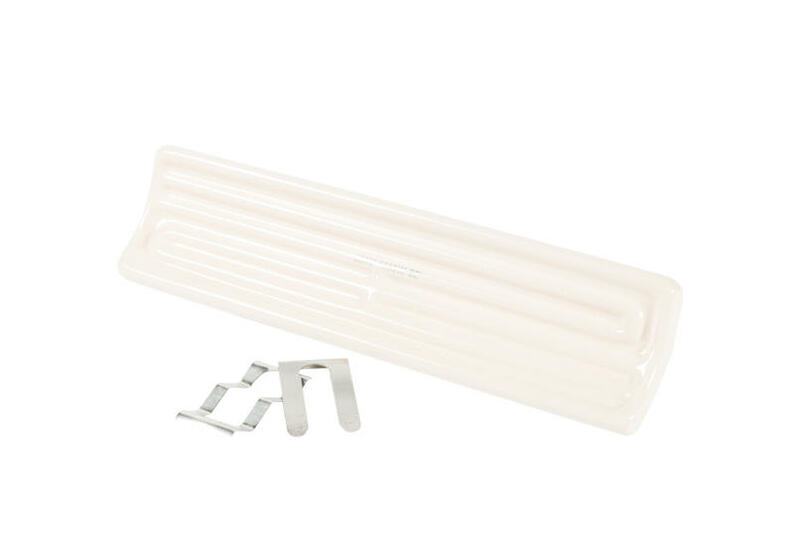 Microtube resistors in circular or square sections, coiled or as a shapeable straight piece.